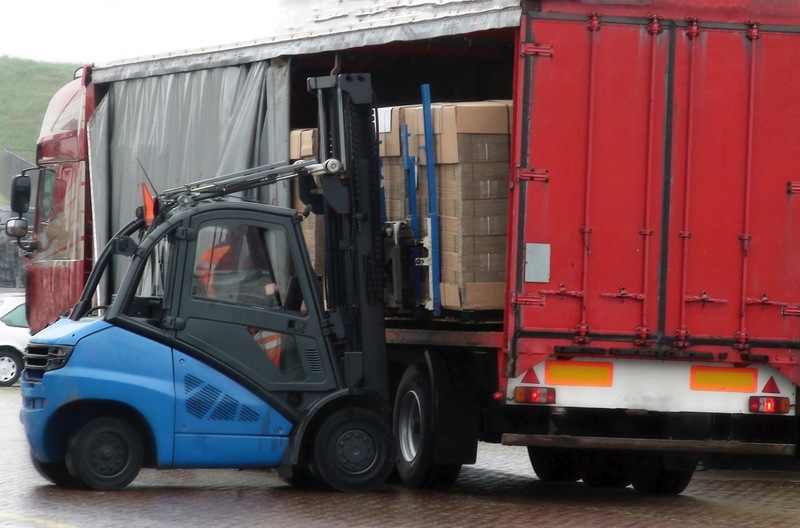 You want to get an official forklift certificate, and save on training costs? Do you have experience in working with a forklift? Then we have the perfect solution for you. Through a comprehensive theory you learn what real expertise mean. After the theoretical part, you will be trained in practical skills. All within one day. Ideal for people who have high safety is of paramount importance. Not just certified but really training. Persons who received training in the past, but to a repeat. Moet de training meetellen voor uw code 95. (7uur) Bijscholing voor beroepschauffeurs. Heeft u bijzondere wensen of opmerkingen tbv de cursus, vul deze dan hieronder in.